Black Opal, White Opal, Crystal Opal & Fire Opal. Literature. 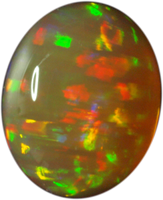 Literature about synthetic opals and opal imitations. 35 years On - A New Look at Synthetic Opal, Australian Gemmologist (2003), 21, 11, pp. 438-447. 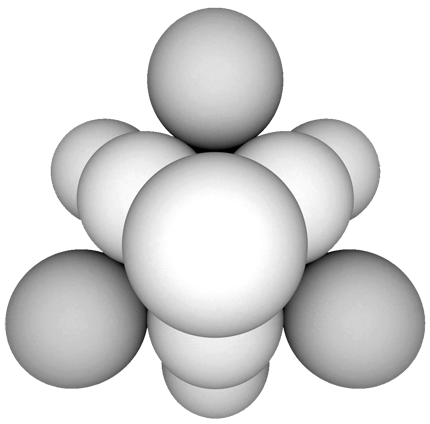 Some Aspects of Opal Synthesis, Australian Gemmologist (2002), 21, 7, 278-282. An investigation of the synthetic products of Gilson showing a play of colours, Journal of Gemmology (1984), 19, 1, pp. 27–42. Untersuchung der neuen Opal-Imitation von Gilson, Zeitschrift der Deutschen Gemmologischen Gesellschaft (1983), 32, 2/3, pp. 119-125. Eine Untersuchung der opalisierenden Syntheseprodukte von Gilson, Zeitschrift der Deutschen Gemmologischen Gesellschaft (1983), 32, 2/3, pp. 107-118. Japanische Opalimitationen aus Plastik, Zeitschrift der Deutschen Gemmologischen Gesellschaft (1983), 32, 1, pp. 59-68. 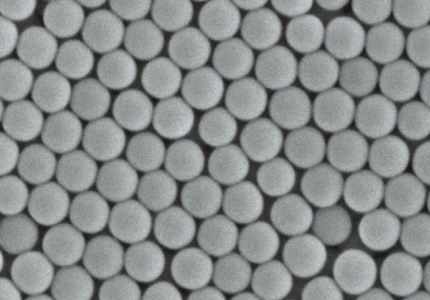 Microstructure and mechanical properties of synthetic opal: A chemically bonded ceramic, Journal of Materials Research (1986), 1, 5, pp. 667-674. Observations on the Slocum Stone, Gems & Gemology (1977), 15 , 9, pp. 252-256. Kristallisation übermolekularer Bausteine, Naturwissenschaften, 50 (14), 485-494. 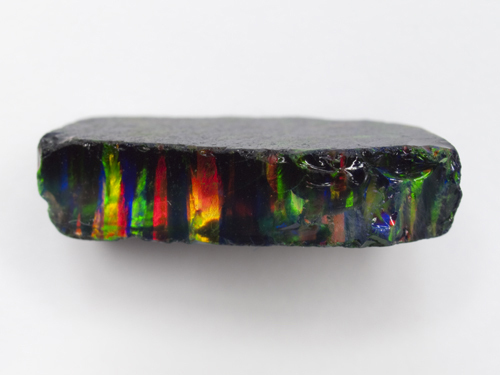 Structural modification of synthetic opals during thermal treatment, Physics of the Solid State, 48, 7, 1280-1283. 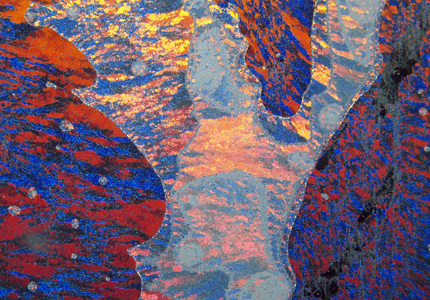 Gilson Created Fire Opal Imitation with Play of Colours, Journal of Gemmology Vol. 19, No.1, p43. A Re-examination of Slocum Stone - with particular emphasis on inclusions, Journal of Gemmology Vol.19, No.7, p586. Opalite Triplets - new imitations of opal, Journal of Gemmology, Vol. 23, No.8, 473-480. 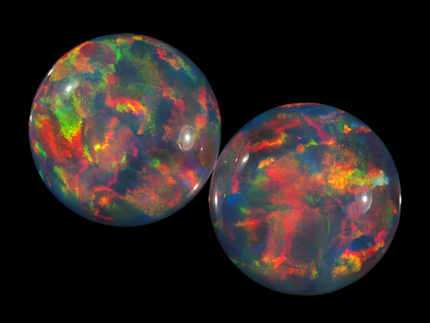 New Synthetic Opal Made of Plastics, Australian Gemmologist, Vol. 14, pp. 213-218.